First things first.... It's been WAY too long. & I am so sorry! the biggest hurdle left to jump through before graduating with my Master's degree, and one step closer to the career I have been working so hard for over the past 5 and 1/2 years. 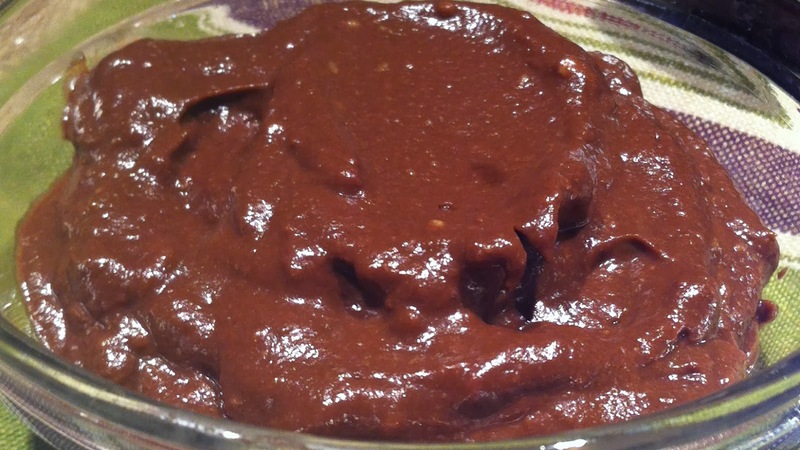 Now I know I'm not the first to do an avocado pudding, but I thought I'd share my take on it. 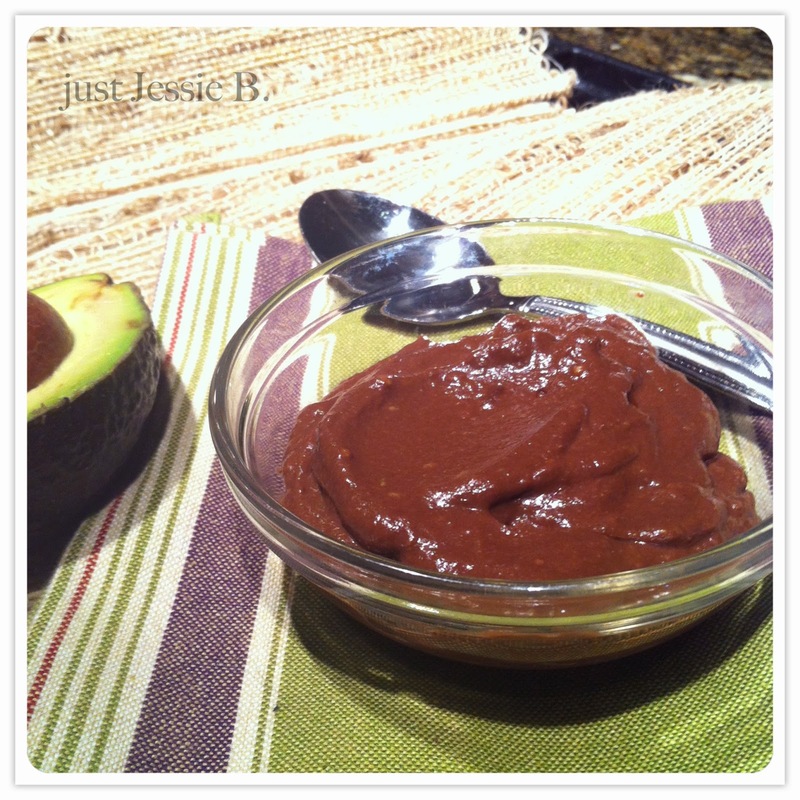 It's chocolatey, decadent, smooth, creamy, delicious, & so much more.... Did I mention it's made with avocado? This means that you can have a pudding that's free of dairy, gluten, soy, and refined sugars, all while reaping some serious nutrition benefits. Avocados are packed with fiber... nearly half of your recommended daily intake can be found in just one medium avocado. They are also super high in potassium (more so than bananas! ), and contain several vitamins + more protein than any other fruit. Cocoa powder is quite the superfood as well~ it's rich in antioxidants, fiber, iron, and magnesium. It also boosts endorphins~ which means it makes you feel happy! Place all of the ingredients into a food processor, Magic Bullet, or blender. Do you peel the avocado ? "Do you peel the avocado ?" Amazing!!! All the kiddos begged for more!